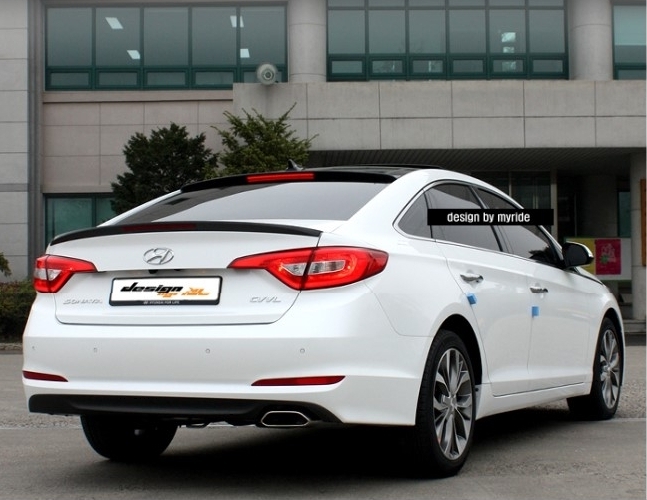 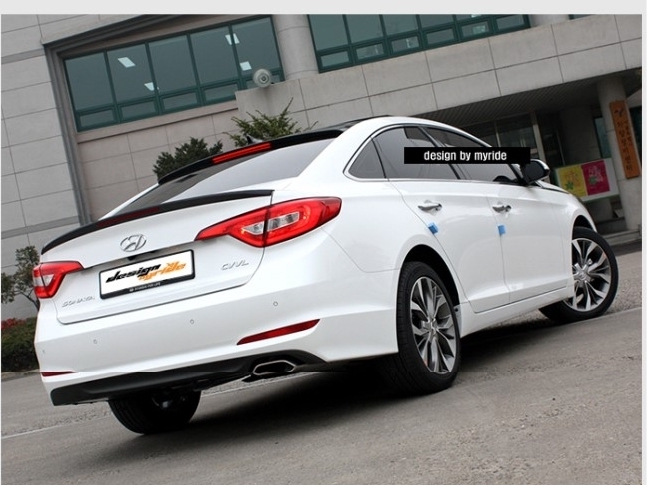 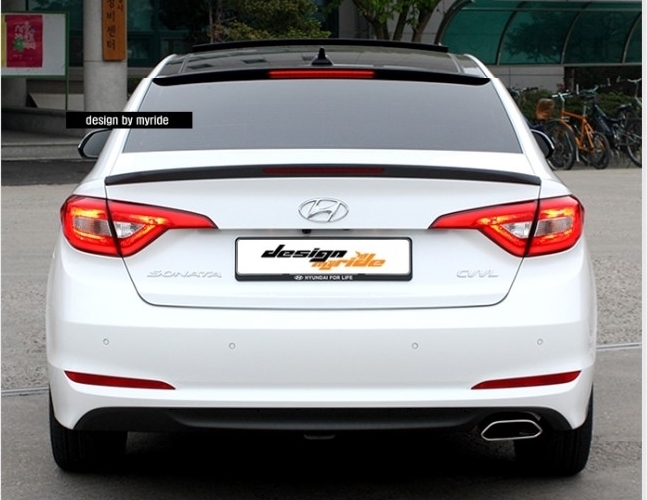 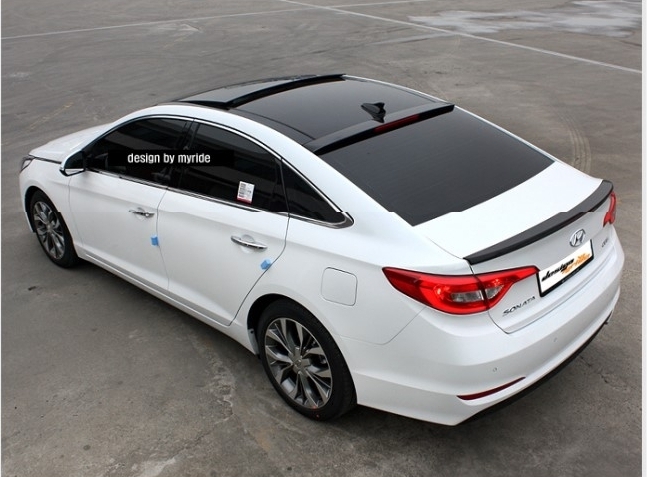 Roof/hatch spoiler for the 2015+ Sonata made by MyRides in Korea. 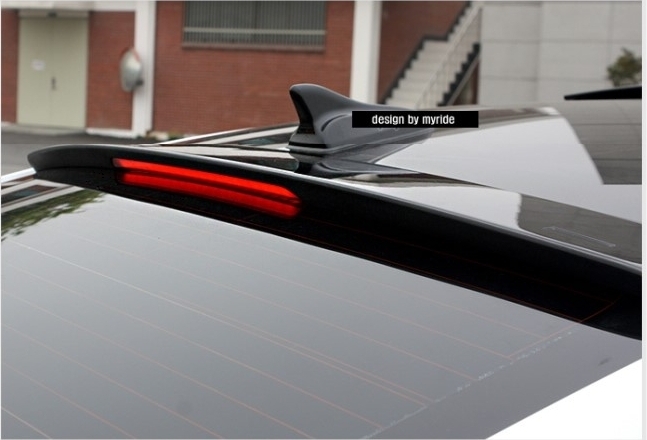 Made of high-impact fiberglass and is attached to the frame of the rear window with industrial-strength double-sided tape (included) or silicone adhesive (optional, not included). 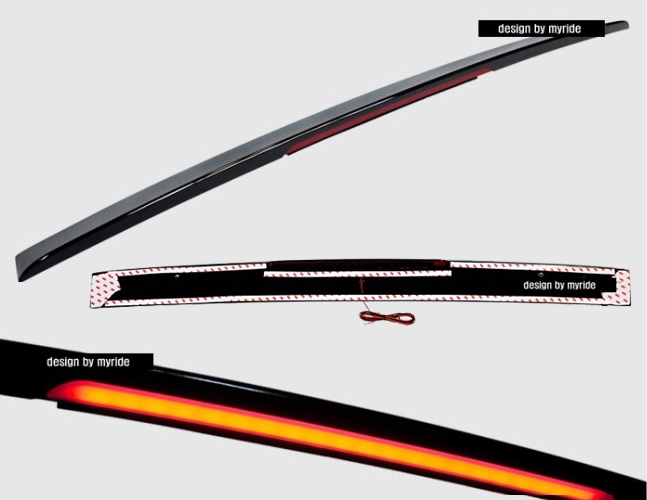 Comes with LED brake light, which you can either leave unconnected or wire up to the brake lights. 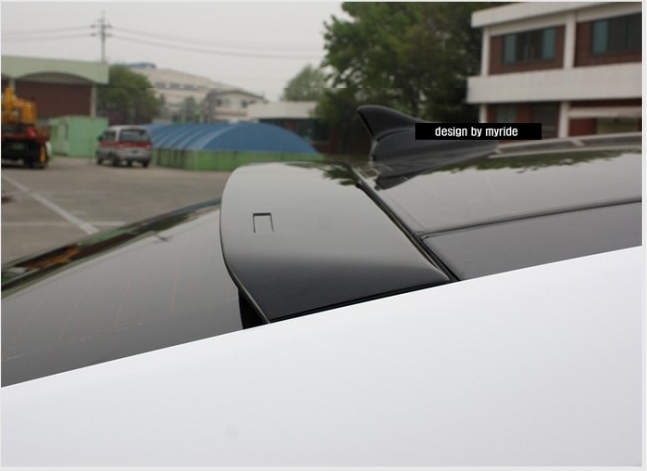 Pre-painted options are painted using the OEM paint code or universal colors as indicated in the drop-down menu. 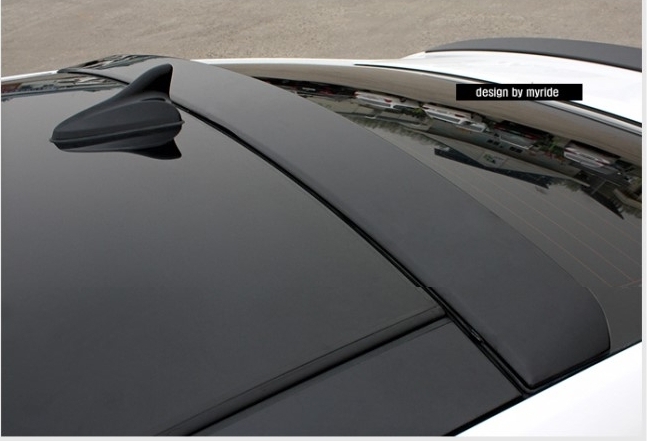 If you choose the "OEM Bodycolor" option, please note your car's paint code during checkout.